As World Lion Day approaches on August 10, Carolina Tiger Rescue senior keeper Lauren Humphries has a short lesson on these majestic big cats! She discusses their natural history and behaviors, as well as some of the threats they face in the wild. 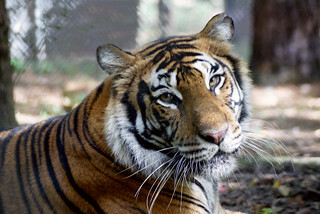 Carolina Tiger is home to four lions in Reina, Roman, Sebastian and Sheba, who each have different stories. 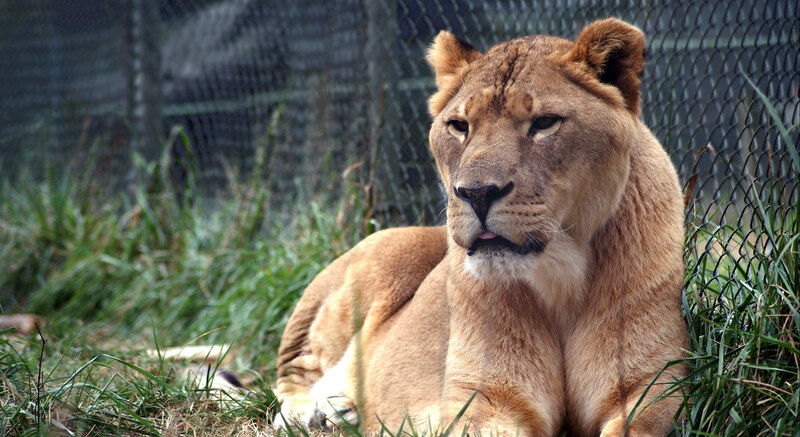 Lauren highlights two of the resident lions by sharing how they came to know the sanctuary as home. Please watch to learn more! Our senior keeper Lauren Humphries has a brief lesson on lions. She discusses their natural history and behaviors, as well as how two of Carolina Tiger Rescue's lions came to call the sanctuary home. Please learn more about these magnificent big cats as we gear up for #WorldLionDay!